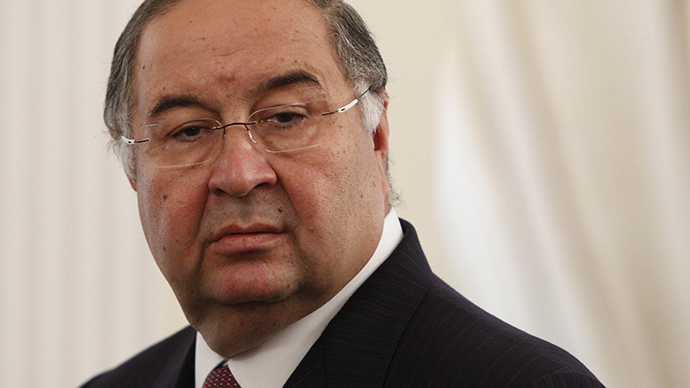 Alisher Usmanov, the CEO of Gazprominvestholding and the largest shareholder of USM Holdings, has topped Forbes ranking of Russia’s wealthiest for a third year in a row, with his fortune rising $1 billion to $18.6 billion in 2014. 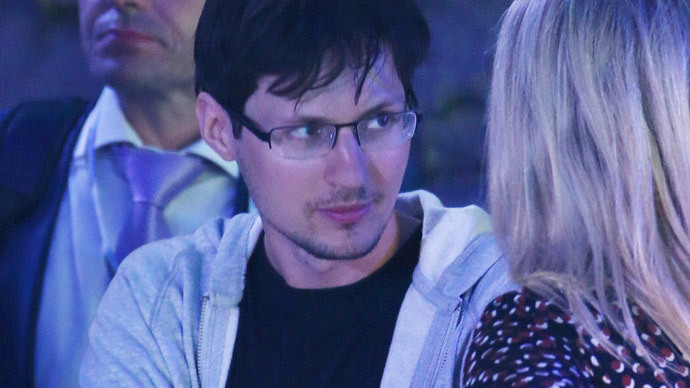 His income primarily comes from his main assets: Metalloinvest holding, Russian mobile network MegaFon, the Mail.ru Group and shares of Facebook. 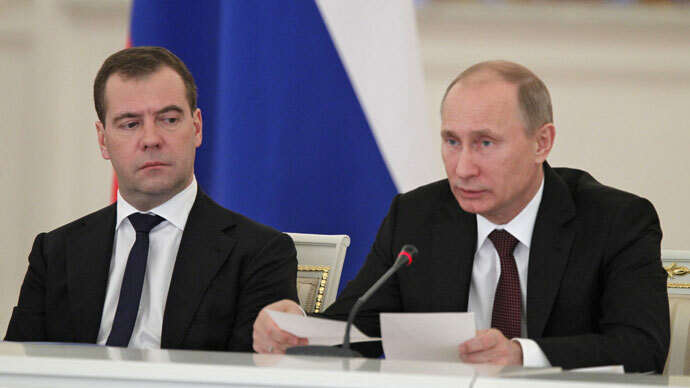 The Forbes list estimates the assets of Russia’s richest people as of February 12, 2014, prior to the beginning of the Russian-Ukrainian conflict. The second place went to the co-owner of Alfa Group Mikhail Fridman who has increased his fortune by $1.1 billion to $17.6 billion. The $2.1 billion boost in the wealth of Victor Vekselberg the chairman of the Renova group pushed him onto third place with $17.2 billion, and decreased the gap behind Fridman to just $400 million. Vladimir Lisin the owner of NLMK significantly improved his position with an extra $2.5 billion in the bank allowing him to jump 4 places into fourth spot. Forbes estimates Lisin’s fortune at $16.6 billion. 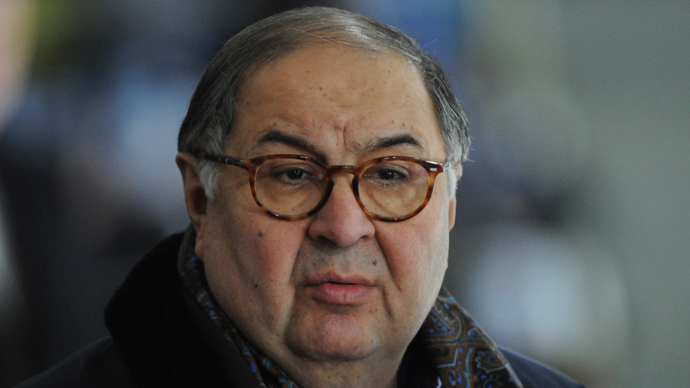 In 2011 Lisin was considered the richest person in Russia, with a personal wealth of $24 billion. Having fallen from third place in 2013 the co-owner of the second-largest Russian gas vendor – Novatek, Leonid Mikhelson closed the top five of the richest Russian businessmen with $15.6 billion, a $200 million gain over last year. The remainder of the top 10 are Gennady Timchenko with $15.3 billion, a $1.2 billion increase, Vagit Alekperov with $13.6 billion. Vladimir Potanin with $12.6 billion, having lost $1.7 billion. Andrey Melnichenko demonstrated the biggest decline losing $3 billion to just $11.4 billion, and German Han closed the top 10 with $11.3 billion, an $800 million increase. Despite the wealth boost for the leaders, the entrance barrier in the Top 200 richest Russians lowered to $450 million, from $500 million a year ago. The accumulative fortune of all 200 members decreased to $481.4 billion; in 2013 it was $488.3 billion, and in 2012 $446.3 billion.